Our partners know they can rely on us for our marketing experience, expertise and the innovative solutions we offer. In the true spirit of partnership we’ll share what we know on how to best market to the industries we cover intelligently and effectively. 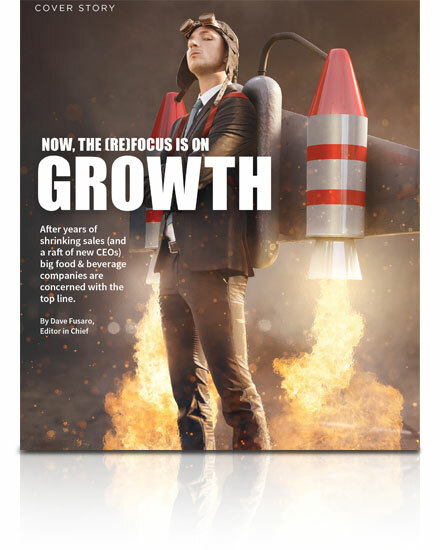 Hundreds of professionals—early adopters across manufacturing, processing and other industrial verticals—contributed to our survey on harnessing the Industrial Internet of Things, their enterprises’ maturity in this era of digital transformation, and their hopes for capitalizing on new opportunities and the challenges they will face in doing so. 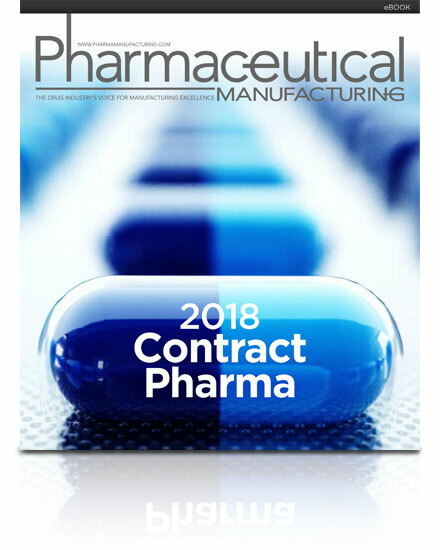 This report covers the methodologies, technologies, and strategies essential for multi-product environment success, BioPlan survey findings on the contract manufacturing industry’s role in biopharma R&D and manufacturing and how contract packagers accelerate pharma packaging innovation. Our 2018 Capital Spending Survey found that foreign investments are helping to drive U.S. food production growth for the top food and beverage companies. 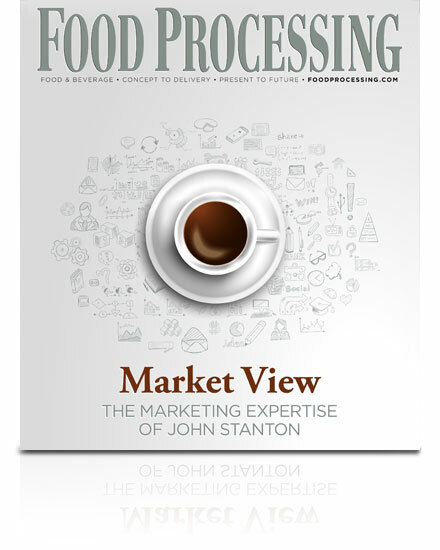 Food Processing’s very own John Stanton has a lot to say about marketing to the food and beverage industry. 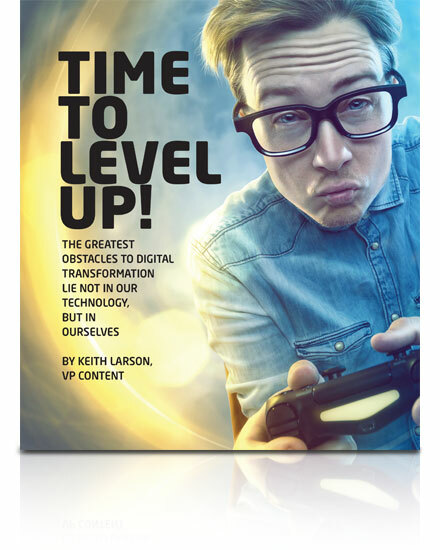 Learn from his most popular – and most helpful – columns in this compilation report. 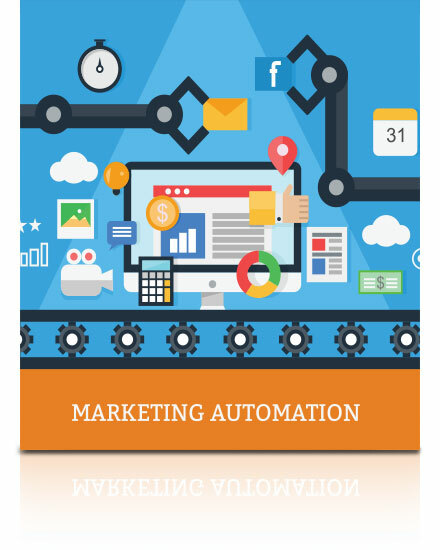 This case study explains how one global marketing manager almost doubled her MQL to SQL conversion rates by integrating her marketing automation strategies with Putman’s Advanced Lead Services program.